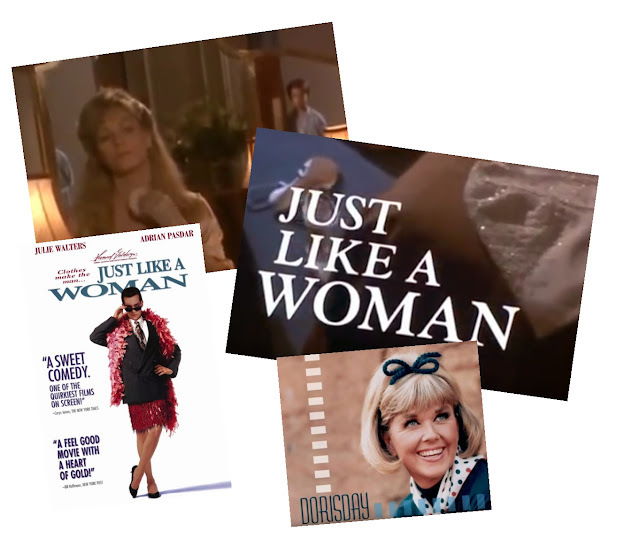 1992 Movie "Just Like A Woman"
Every time I hear the wonderful Doris Day - Que Sera, Sera (Whatever Will Be Will Be) I am remeinded of the opening scenes for the 1992 movie "Just Like a Woman". and the song has lots of meaing as the young boy watches his mother get dressed. It's a wonderful fantasy - and I own a copy of this film.